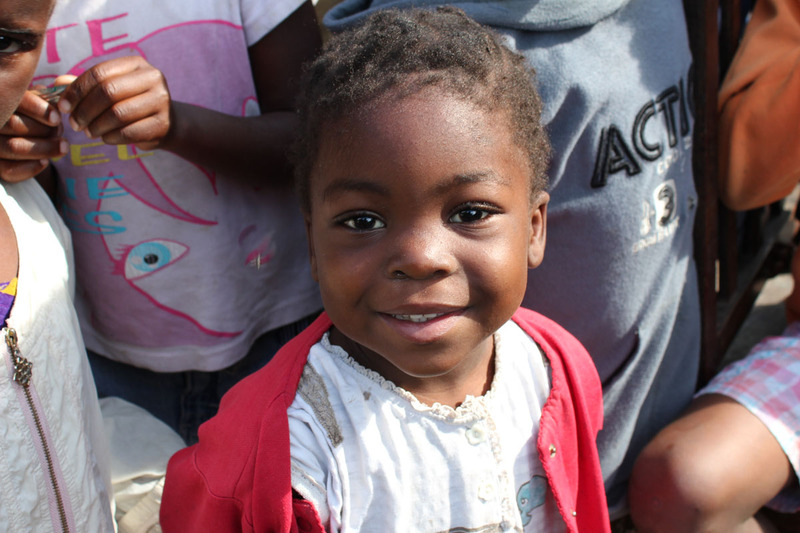 Zarta's father passed away when she was young so her mother brought the family to Beira to be with other family. She is now on scholarship at King of King's School. 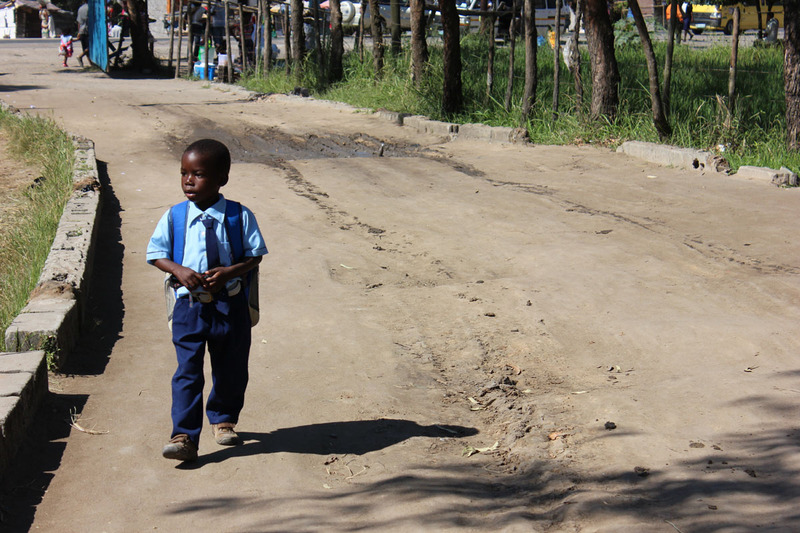 Antonio is 8 years old living with his mother, father and two brothers. His dad made the house himself from sticks, rocks and mud. 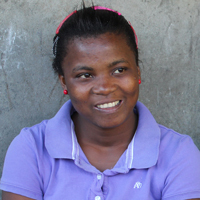 In Year 11, Rosangela decided to drop out of school as her mum could not afford to send her to school. She is now a student at the King of King's School. His dad has a sewing machine at the market and mends people’s clothes. His mum works in the fields, growing food for the family to eat. Many people in his village have no job. Antonio and his brother Carlos attend King of King's School where they learn Portuguese, Maths, Science, Music, English, Civics, English, Civics Education, P.E. and Social Studies. 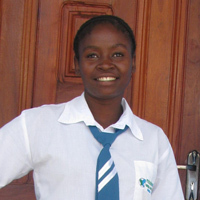 In Year 11, Rosangela decided to drop out of school as her mum could not afford to send her to school. She has since been given the opportunity to obtain an education at the King of King's School. 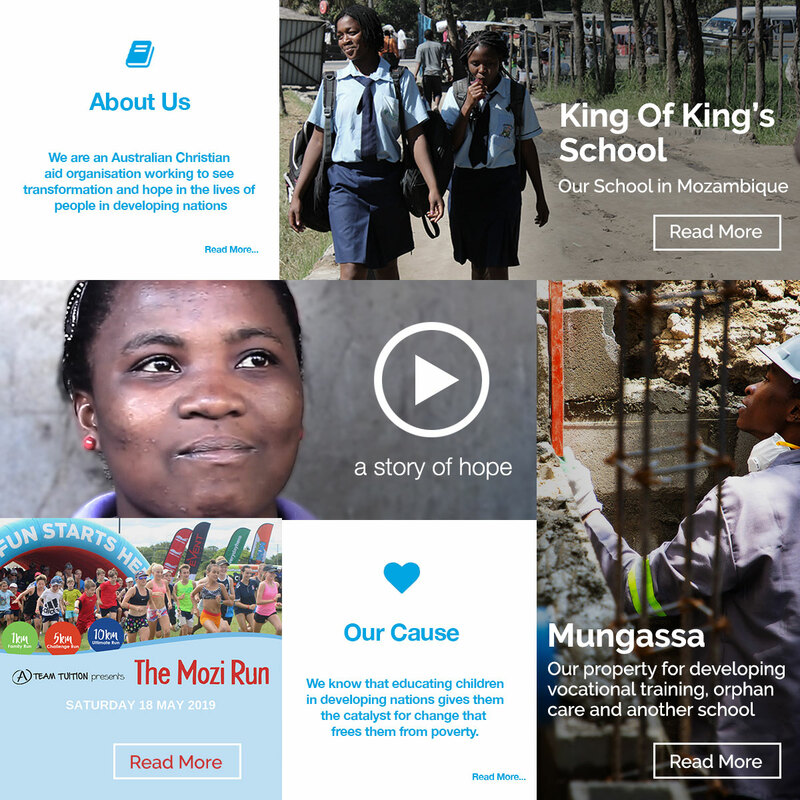 Your support affects the lives of real children and their families. They are so grateful to learn that there are people in other countries who have an interest in their welfare. 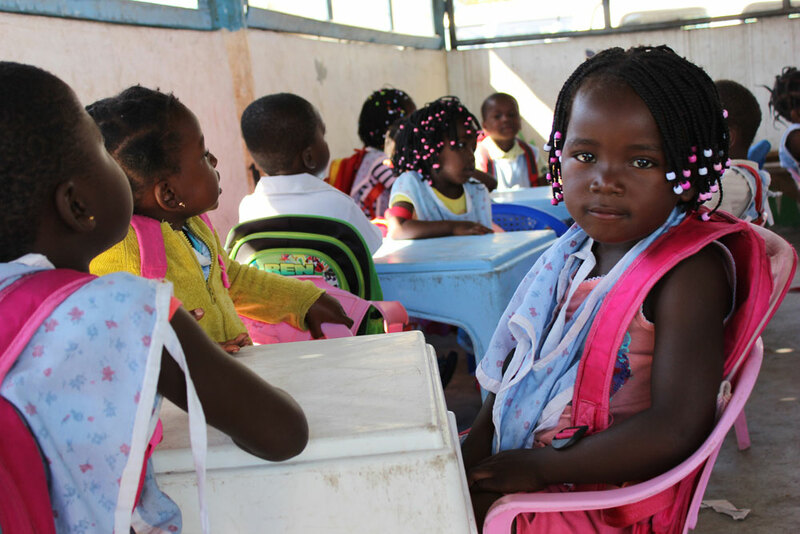 Mozambique continues to face significant challenges with over 1 million children unable to access education and almost half of the population unable to read. 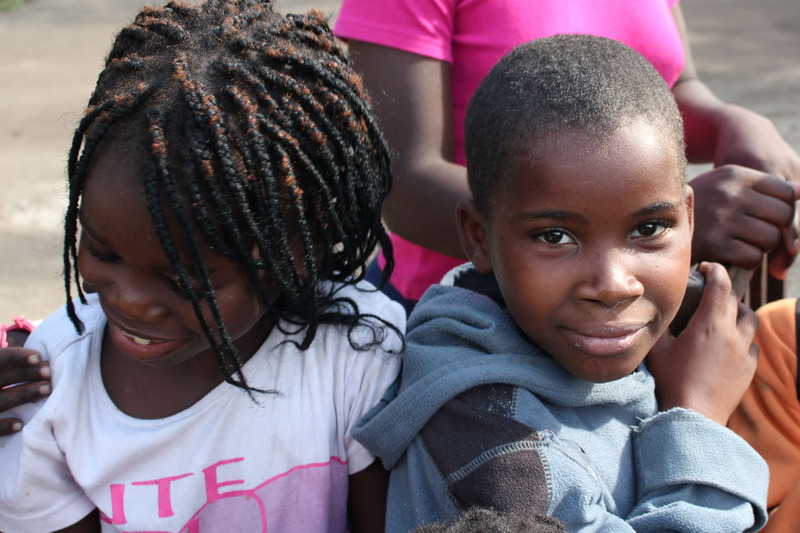 With your help, Mission Educate continues to face these challenges, one life at a time. We value the regular support of donors who contribute to the day to day running costs of the school. There are 3 sponsorship opportunities available supporting students, senior students and teachers. Currently our Pre school class is held in an open room with no windows, doors, furniture, storage and a leaking roof. 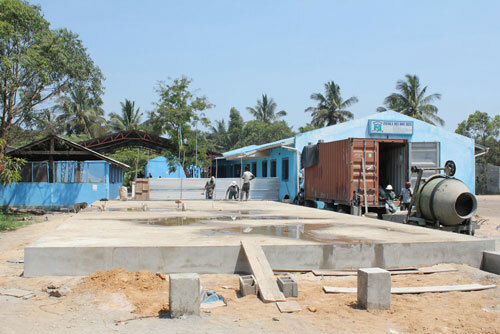 We have purchased a prefabricated building from South Africa. The new building will have 2 classrooms, a storeroom and prep sized toilets for our little ones. Funds are still required to complete this project. 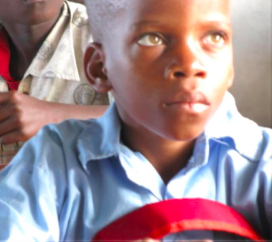 Around 30 students are being transported to the King of Kings School each day from Beira city. This is possible through the generosity of a supporting pastor who has loaned us his mini van. 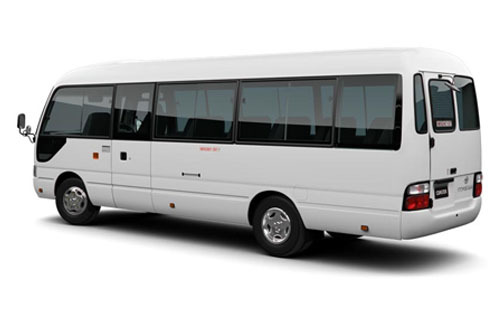 As interest in the school grows, we need to purchase a 24 seater bus to transport students from the city to the school. 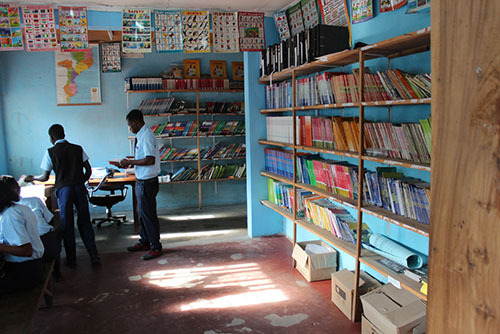 Purchasing new library book and text books for the teachers and students to use in class. You can help support our fundraising activities by volunteering your time and expertise at the following events. 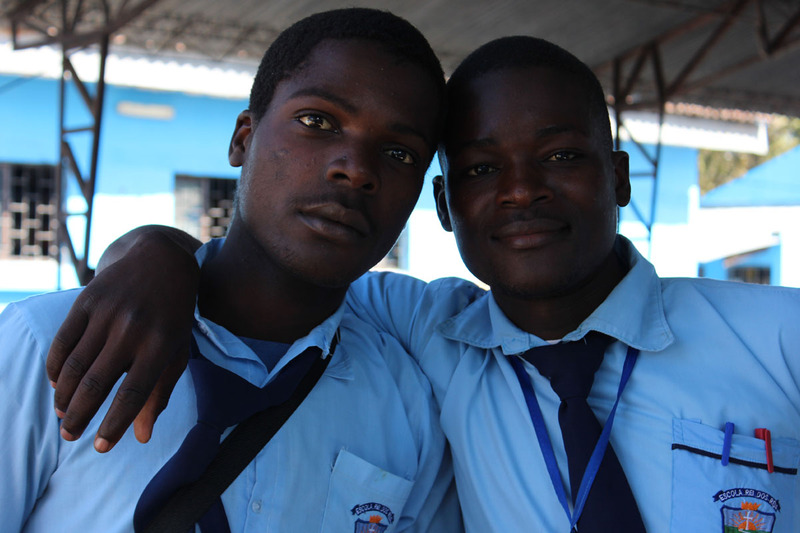 Limited vacancies are available to people interested in visiting the King of King's School in Mozambique. For further information contact us below. Thank you for your generous support.Your donation has been received. All sponsorships and donations are securely processed through direct connection to Stripe our payment gateway provider. Join us for the Annual Mission Educate CHARITY GOLF DAY. 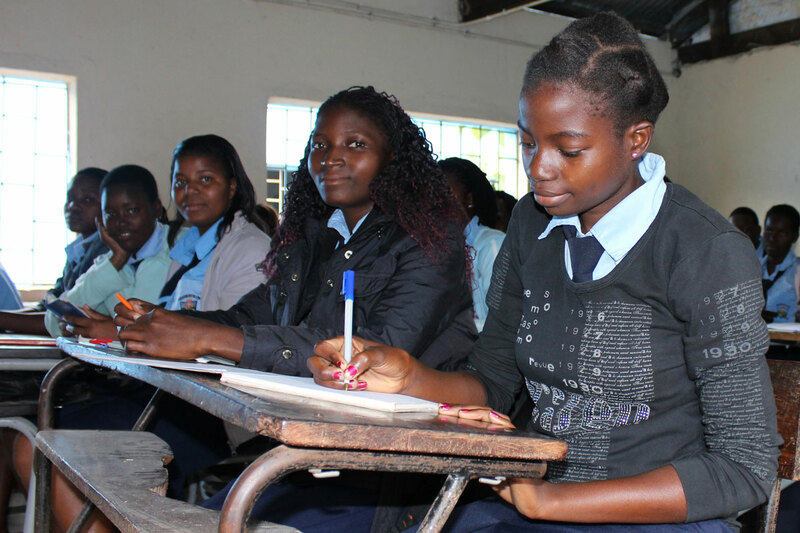 Supporting Education in Mozambique. Friday 25 October 2018, 12:30pm Shot Gun Start @ the Palm Meadows Golf Club, Gold Coast, QLD. Saturday 18 May 2019 at the Gold Coast Botanical Gardens. The Vision Launch was held on Thursday 4 April 2019.